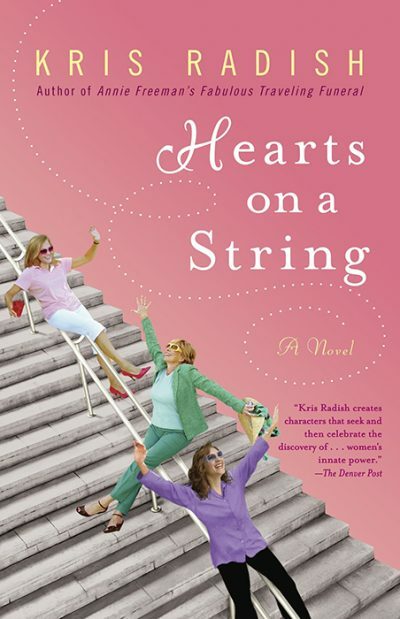 Bestselling author Kris Radish delves deeply into the emotions of five very different women who are thrown together by chance-only to discover that they have more in common than they ever could have imagined. 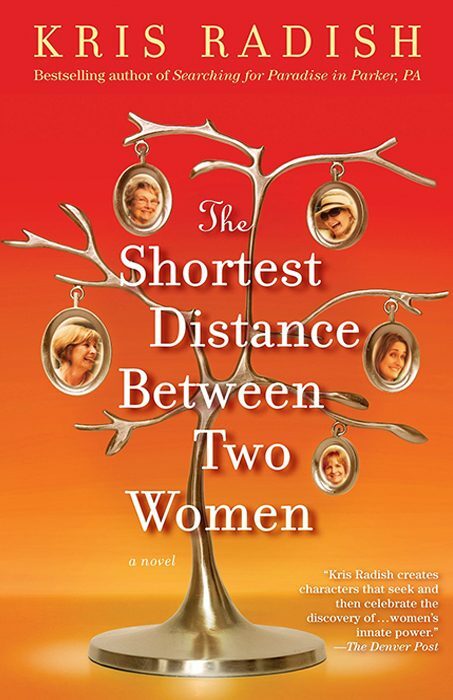 Holly Blandeen has always cherished the story her grandmother told her about the thread that connects all women, tying them forever in sisterhood. It’s a beautiful idea, but with all the curveballs life has thrown her way, Holly has often felt isolated, different from other women. 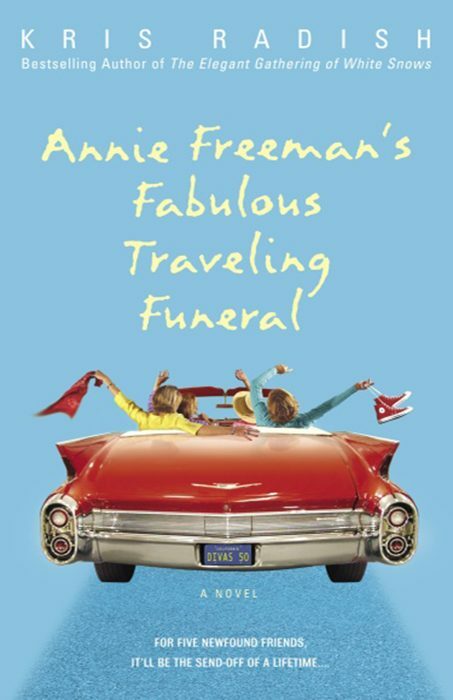 That starts to change when she meets four strangers in an airport and they agree to share a luxury hotel suite because a powerful spring storm is barreling across the country, stranding travelers from California to Florida. 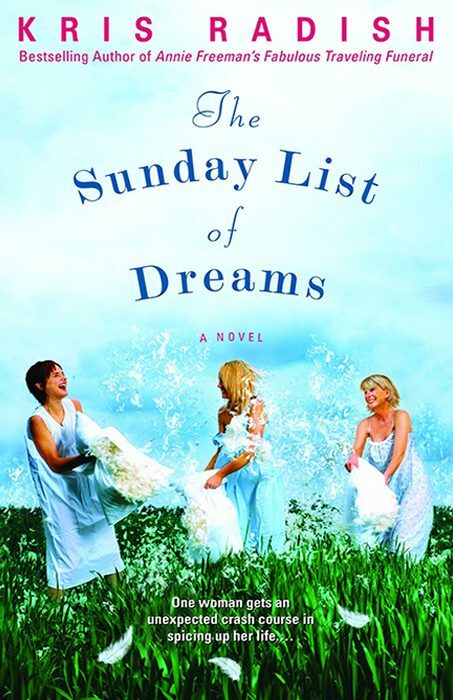 What begins as a spur-of-the-moment decision becomes an unlikely, unexpected, and sometimes reluctant exercise in female bonding, as these five exceptional women-each at a crossroads-swap stories, share secrets, and seek answers to the questions they’ve been asking about life, love, and the path to true happiness. A storm may have grounded them for the moment, but after this wild adventure in which anything can and does happen, they’ll never have to fly solo again.